Content should be an essential part of your search marketing strategy. It helps your brand reach your target audience, attract new customers and build relationships with them over time. 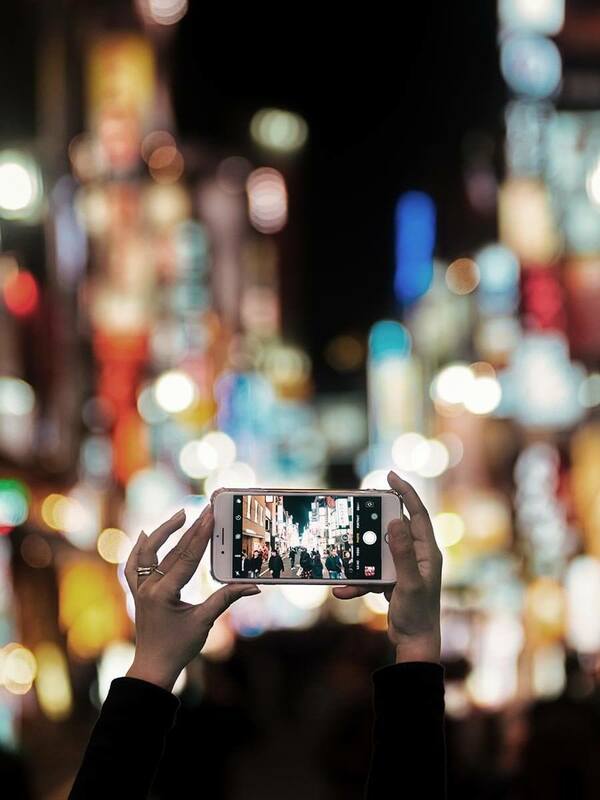 So it’s no surprise that 91% of companies are already using content marketing to engage their target audiences and market their products and services. But it’s getting harder for brands to be found by potential customers online. With Google constantly adjusting their algorithms to make search results more relevant to user’s queries, you need to make sure your content is working hard to cater to both your audience’s searches and your SEO needs. 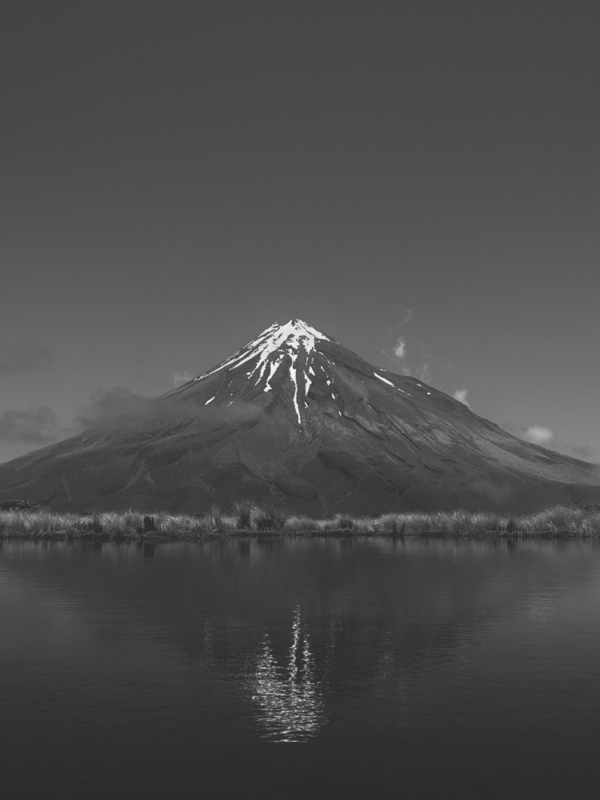 Getting the balance between SEO and customer-focused content right can be tricky, and 41% of companies see minimal success from their approach to content marketing. Too much focus on SEO may please search bots but your audience won’t engage, so you’ll lose authority online. And while a focus on great content would look good to your audience, if you’re forgetting to optimise it for SEO or promote it through your other channels, they won’t be able to find it in the first place. 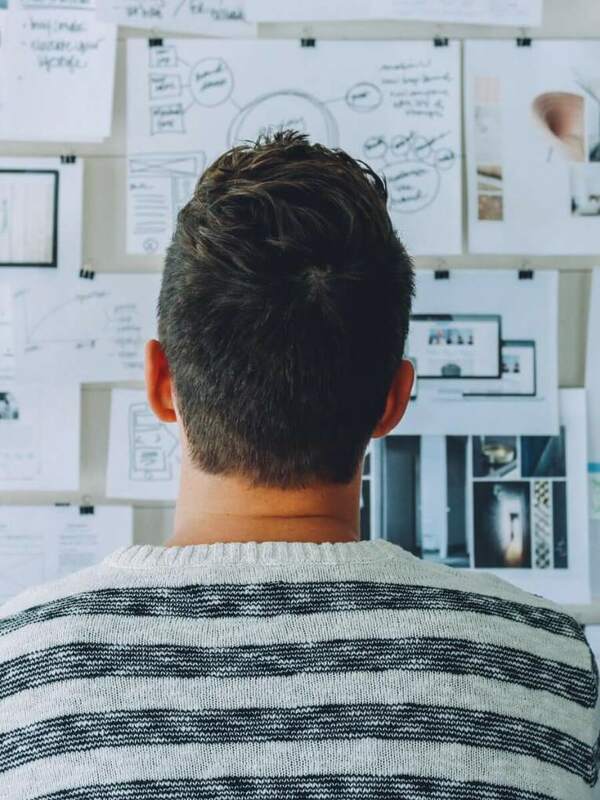 With the right strategy and planning, your content efforts can help improve both your SEO performance as well as your customers’ opinions of your brand. That’s where the content pyramid comes in. Google originally created this neat diagram to help YouTube content creators. But it works equally well for content marketing and helps to explain the types of content you should have on your website – and how much of it. 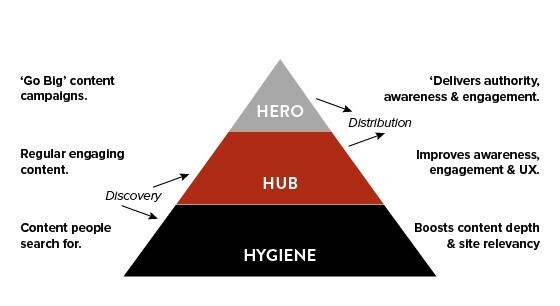 Content is split into 3 categories: Hygiene, Hub and Hero. Hygiene content forms the foundation of your content strategy and your website, helping to provide answers, get conversions and drive enquiries online. Hub content keeps your site fresh by regularly showcasing your brand’s expertise and helps customers through the consideration stage. And Hero content are those big campaigns that build awareness for your brand and lead to lots of site traffic and new customers. Each category helps to meet different SEO and customer engagement goals. 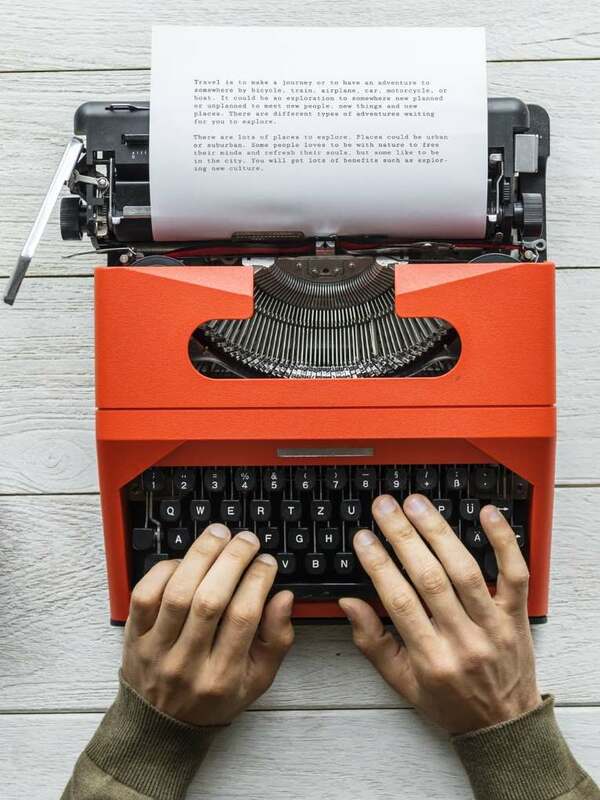 They’re each made up of different types of written and visual content but are all crucial for making sure your content strategy is well-rounded and successful. How does it help SEO? Hygiene content is very search-focused. The aim is to get it ranking for relevant search terms to draw in potential customers. It might also fulfil customer journey micro-moments meaning you’ll be better placed to show up for searches (particularly voice searches) like ‘restaurants near me’. When it’s properly optimised and well-written, search engines will recognise the helpfulness of your hygiene content and make sure it’s in the right place, for the right people, at the right time. A great example of hygiene content are product pages. With the right content structured for SEO they’ll appear at just the moment when users are looking to buy something. How does it help your customers? Website content and product pages should give your customers all the information they need to know before committing to buy your product or service. Often retailers can miss out details in their descriptions though, like accurate product specifications or design features. Or their product descriptions don’t answer the questions customers want to know. Getting them right can help to increase the chance of conversion and also reduce your return rates because your customers will know exactly what to expect. More than that though, website content and product copy give customers a feel for your brand. What you’re like, what your values are, and if you fit with their own values. Hygiene content is the perfect way to get your brand message and tone of voice across. The page has been optimised for SEO. It has a fast page speed (according to Google’s PageSpeed Insights tool), mobile responsive features and copy that naturally includes key search terms like ‘round jewellery box’. All important for organic search results. It also works well for Not on the Highstreet’s human audience. The imagery clearly displays different product options and includes examples for how it could be used. And the copy pulls out key features like the material and size. This is all helpful information for customers who are buying a product without seeing it in person. On top of all this, the copy has the brand’s signature playful tone. 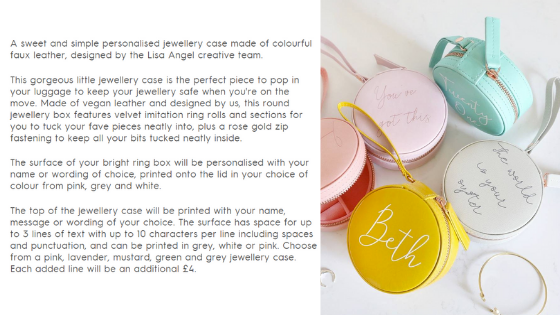 Using conversational phrases like ‘the perfect piece to pop in your luggage’ helps to engage the audience in what could be a dry topic, to really sell the product. Just like your hygiene content, hub content helps to pull in your audience from search engine results pages (SERPs). It needs to focus on topics and questions that relate to your brand and audience, and the more you publish around those topics, the more you’ll build authority on it. It also helps to keep your website fresh. Search engines are always seeking out and indexing new content because the more up-to-date it is, the more relevant and helpful it is for users. 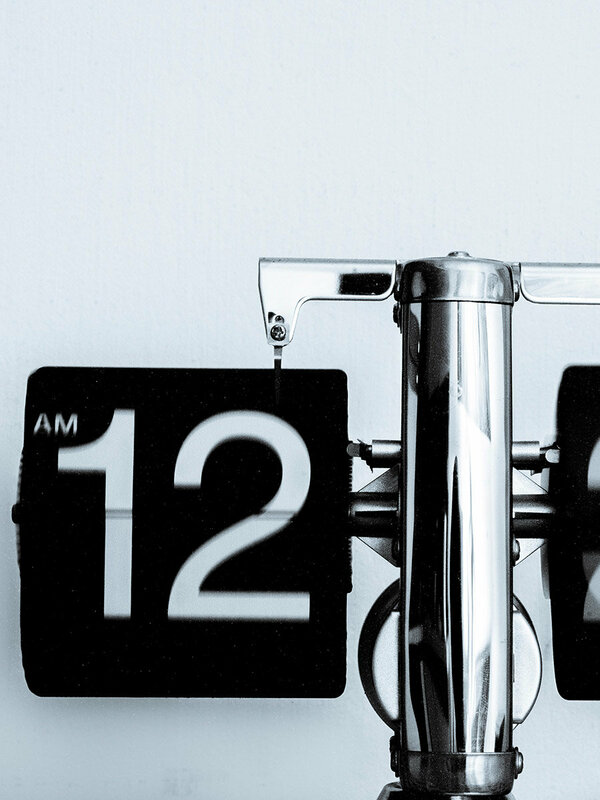 So keeping your blog updated regularly will improve your chances of gaining a higher position. You can also push out hub content by sharing it on social media, email and with outreach, giving it value beyond organic search. Your hub content should be a balance of interesting and helpful content to position your brand as an expert. It’s about appealing to your audience’s interests and meeting their needs. By talking about your customers’ interests, you can help resolve an issue they might have, answer a burning question or give them an idea. This all helps to draw in new customers by making sure you’re there when they’re looking for an answer to their problem and re-engages your existing customers with content that interests them, turning them into advocates for your brand. A quick YouGov search tells us that Superdrug’s audience is, for the majority, young females who have a strong interest in beauty and grooming. And we can see that Superdrug’s hub content is obviously aimed at them. They post quite regularly too, with seasonal content for key holidays, so there’s often something new and on-trend for their audience to see. This tutorial video aims to solve a problem that Superdrug’s audience might have – finding the right foundation for acne-prone skin. It puts the information in an engaging video format which their young audience is known to engage with. To boost visibility for key search queries, Superdrug have written a blog alongside the video which features products and clickable calls to action to buy them. Although hub content might not drive a lot of direct conversions, it works to engage your audience, build awareness of the products or services you sell and position your brand as a helpful expert – growing your base of loyal fans who will keep coming back for more. Hero content can generate interest from the media or relevant niche websites making it ideal for your link building and off-page SEO strategies. If they pick up your content and decide to create their own content based around it, they’ll tend to include a link to the original – often passing on some referral traffic. Search engines treat links directing users to a page as a virtual thumbs up. They show that the page is helpful and of a high quality, otherwise people wouldn’t be linking to it. All this helps to improve the domain authority (DA) of the URL with links pointing towards it – and search engines use the DA to inform their rankings. For a more in-depth explanation on how link building content is good for your SEO, Moz have put together a handy beginners’ guide. Hero content helps potential customers find your brand. From a link featured in their favourite publication or by discovering the cool content you’ve created after their friend shared it on social media. Although this is mass targeting, creating link building content based on a topic that’s relevant to your brand and building links from publications aligned with your target audience will get you in front of the right people, so it still has focus. And going big with content will keep your brand in the front of their minds. 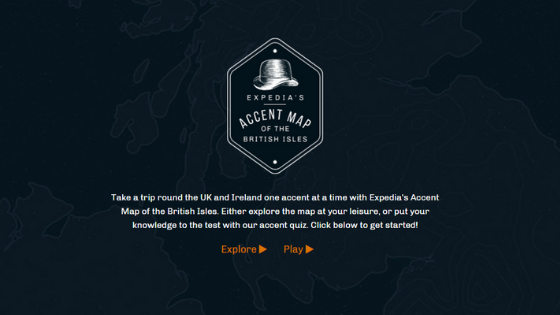 Expedia’s Accent Map is a prime example of hero content. It’s an interactive quiz which asks users to guess where each regional accent comes from. It’s a fun piece of content that users can come back to time and again, as well as share with their friends. Plus, it fits in well with Expedia’s position as a travel website. The content was featured in national publications like The Independent and travel-focused sites like Visit Britain, helping Expedia get in front of a huge audience and gain backlinks. When it comes to content, please your audience and you’ll please the SEO bots. And most importantly, you need to be doing all three sections of the pyramid well. With hygiene content as the basis of your website, regular hub content to engage your audience and the occasional hero campaign, you’ll have a well-rounded content marketing strategy that works for both your organic search and your customers. If you’d like any help with your own content strategy or just need a nudge in the right direction, get in touch below.